Watch the best high school football highlights in town hosted by WCPO Sports Anchor John Popovich and Sports Reporter Keenan Singleton. 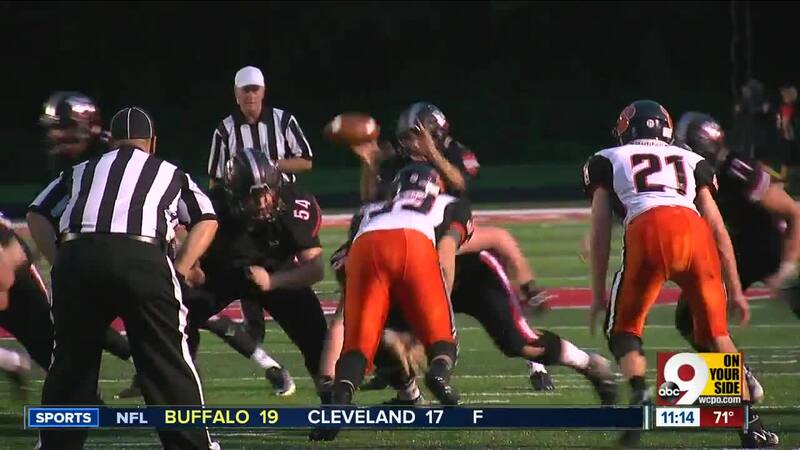 Watch the video player above for top plays from East Central vs. Lawrenceburg, Covington Catholic vs. Ryle and Campbell County vs. Dixie Heights. 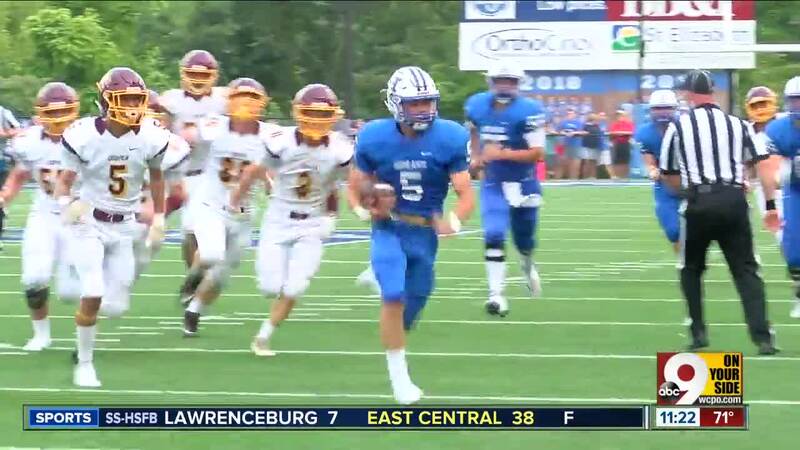 Watch the video player below for Highlands vs. Cooper, NewCath vs. Scott, Dayton vs. Bishop Brossart and Franklin County vs. New Castle.